Sandwiched in between Mobile World Congress and Baselworld, we expected this week to be a slow one. And it kind of was until SXSW hit. That said, Garmin did announce its new Tactix smartwatch – the Charlie – while the new Fitbit smartwatch now has a name: the Fitbit Versa. Then Bose kicked off SXSW with its new AR glasses. Elsewhere on the site, our own Conor went on an awkward date using a translation hearable, while I looked at how big movie stars and creators are grappling with VR. But that’s not all that happened this week. Here’s a look at some of the smaller stories and rumours that have been flying around. And, as always, if you need more there’s always our dedicated news section. If you didn’t know, Motorola smartphones come with an ecosystem of modular hardware choices. For instance, if you want more sound you could get a speaker ‘Moto Mod’ and attach it to the back of your smartphone. There’s something similar if you want a better camera, too. 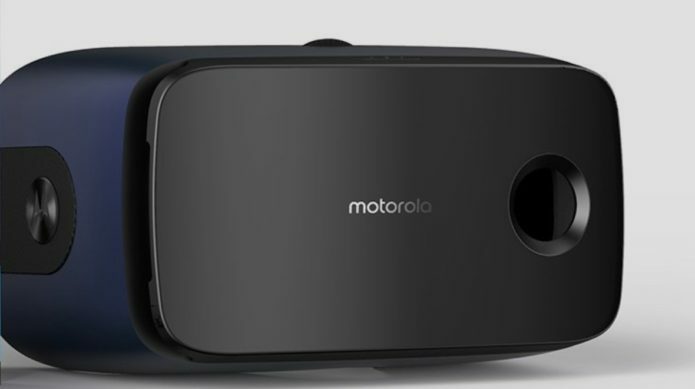 The latest Moto mod is a mobile VR headset, according to the ever-reliable Evan Blass. It looks like your Motorola smartphone will plug right into it, and there’s even a giant cutout for your Moto’s camera bump. 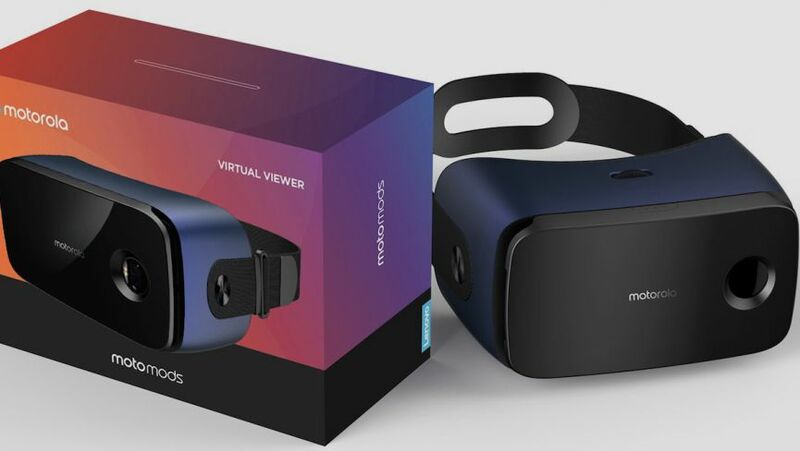 It does look like it’ll be made by Lenovo, but we don’t have any information on price or availability yet. 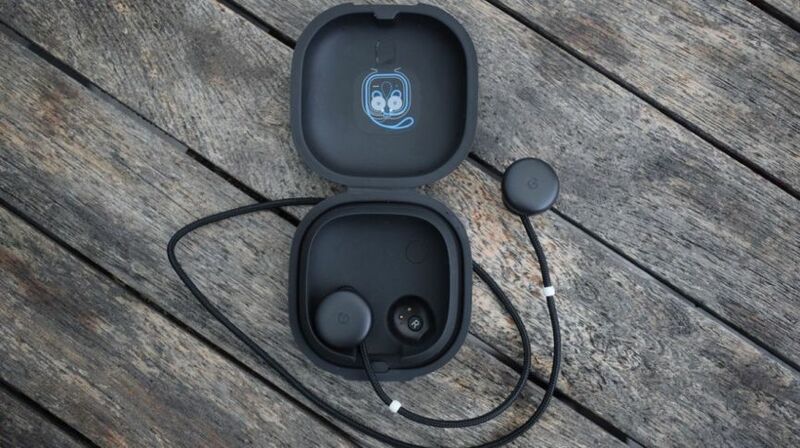 Oh, Pixel Buds; so much promise, so much disappointment. But Google is still working to polish them up, as 9to5googlehas spotted some new features in the latest beta of the Assistant app. According to the code, users will soon be able to customize the double-tap feature, which currently lists Assistant notifications, so that it instead skip songs. There will also be a triple-tap feature to turn the earbuds off, while the code shows that Google is also working on ‘in-ear detection’ that would do the same when you take the earbuds out. Previous code showed that Google was toying with the idea of using this to simply pause the music when you remove the buds from your ears – like the AirPods do – but switching them off entirely would get around the problem of accidentally activating music when simply putting them down – something that happened many times in our testing. Pizza Hut has a big sponsorship deal with the NCAA for March Madness this year, and that can only spell one thing: Pizza-ordering smart shoes. The Pie Tops II, as they are called, have hidden buttons on the tongues of the sneakers. Press one and you order a pizza, press another and you pause your TV. You can sync them with your phone via a companion app. It truly is peak wearable. 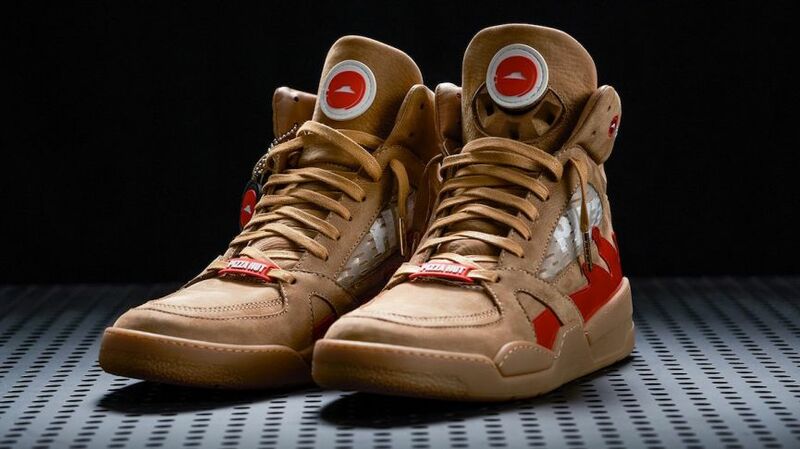 There are only 50 pairs available in either red or brown, so you can don the proud Pizza Hut colors on your feet. They’ll be available via Hypebeast in the US, according to The Inquirer. If you’re on UnitedHealthcare’s Motion wellness employee plan, you get a few different wearables to choose from; Garmin, Fitbit and Samsung devices are all available. Now it’s adding another option: the Apple Watch. Participants in the wellness plan can get up to $4 in credits a day for hitting their goals in the FIT program, which is split up into frequency, intensity and tenacity. All in all, Motion participants earn $1,500 in savings every year. 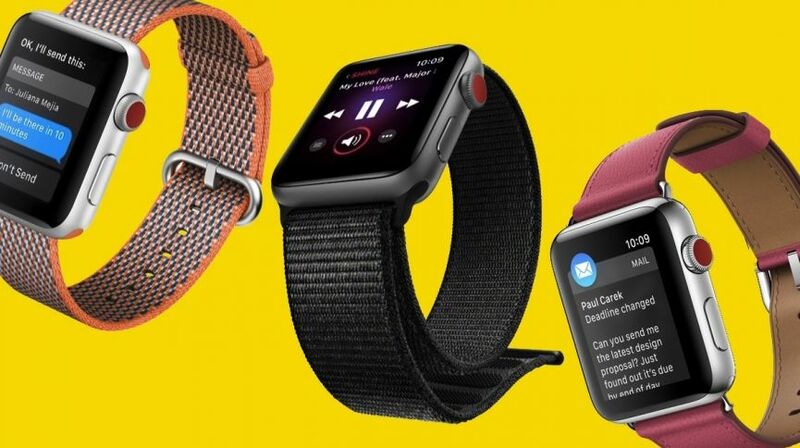 The system initially would let participants get an Apple Watch for free, save for shipping costs and taxes. Prayer beads are useful to keeping track of your praying, but they can also get complicated during particularly long sessions. Acer has set out to tackle that problem with its new Leap Beads. 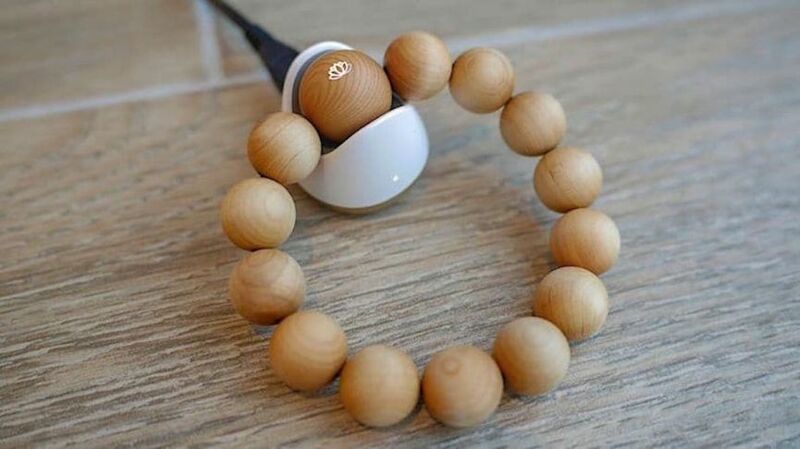 The wood-based beads contain a smart chip that tallies the number of times a mantra has been repeated and transfers that to your phone via a companion app. The chip is stored in the largest bead, which is also the bead that sits in the charger. You’ll get four days between charges. They also double up as a basic fitness tracker, counting steps, distance and monitoring sleep. Acer says it plans to add more features later, like sleep monitoring. It’s currently only available to religious organizations in Taiwan for about $130.